Uninsured Car Accident Attroney - Miami Personal Injury Lawyers | Dante Law Firm, P.A. FREE Consultation - Call (305) 949-2526 - Miami uninsured driving accident lawyer. 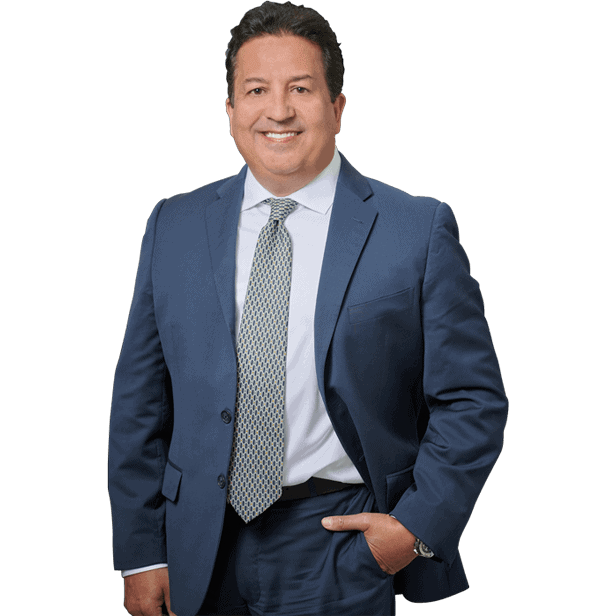 Personal Injury Attorney. Dante Law Firm, P.A. A growing number of Florida motorists are driving without insurance, or are alarmingly under-insured to cover themselves in the event of a serious or fatal accident. According to the Insurance Information Institute, 18% of this nation’s drivers were uninsured in 2009. Florida ranked fifth nationwide, with 23% of its drivers being uninsured. By law, Florida residents are required to have car insurance. Minimum coverage amounts for both personal injury protection (PIP) insurance and property damage liability (PDL) car insurance are mandatory. Despite the no-fault insurance laws, dealing with the insurance company of the other motorist, or even your own insurer, can be a daunting task, and sadly, by the time an injured motorist realizes the insurance company does not have their best interests at heart, it may be too late to seek adequate compensation for their injuries. Most motorists are shocked to learn this behavior is very common, even in dealing with their own insurance provider. Sometimes an insurance company may quickly attempt to settle a claim by presenting a check claiming to be the full amount of available coverage. In still other cases, they may dodge a claim and attempt to stonewall a victim. There are numerous tactics insurance companies will use to delay or deny claims–even valid ones. When this occurs, you need an experienced Miami uninsured/under-insured motorist accident lawyer who will fight aggressively for your rights. In many cases, your attorney will be able to negotiate with insurance companies to prove the extent of your injuries and maximize your claim. Without an attorney, your insurance company will offer you a claim check–but it will only be a fraction of what you may need to fully recover. 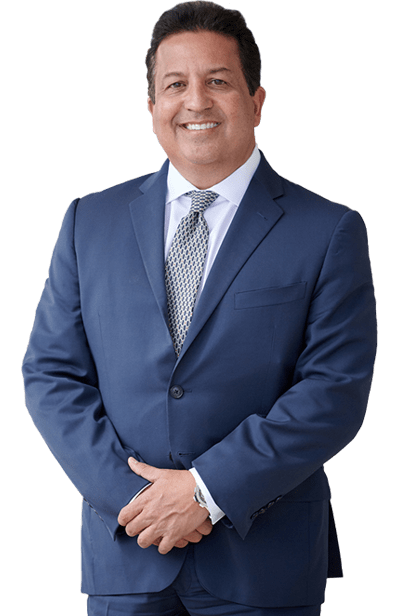 If you or someone you love has been injured in an accident with an uninsured or under-insured driver in Miami, Fort Lauderdale, Palm Beach, or anywhere in the State of Florida, you need an experienced Miami car accident lawyer on your side. Contact the Dante Law Firm, P.A. to learn more about all of your legal options. Call us at 305-949-2526 today to discuss your case.